A Canadian seed testing company’s purchase by a global food safety giant is a win-win for both parties. SGS’s recent acquisition of BioVision Seed Research means an improved offering for the newly formed company’s clients, yes. But the purchase of BioVision by SGS is bigger than that. “From a seed industry standpoint, this takes things to the next level,” says Trevor Nysetvold, the new company’s director of seed and crop in Canada. 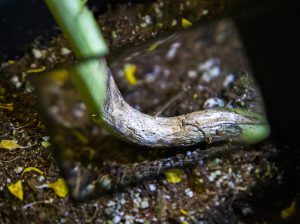 SGS BioVision came into existence on Nov. 3, with the announced acquisition of BioVision by SGS, a major global inspection, verification, testing and certification company. “For BioVision and for SGS, this was a natural pairing,” says Nysetvold, the former BioVision’s president and CEO. “SGS’ Canadian and global footprint in agriculture and food is tremendous. 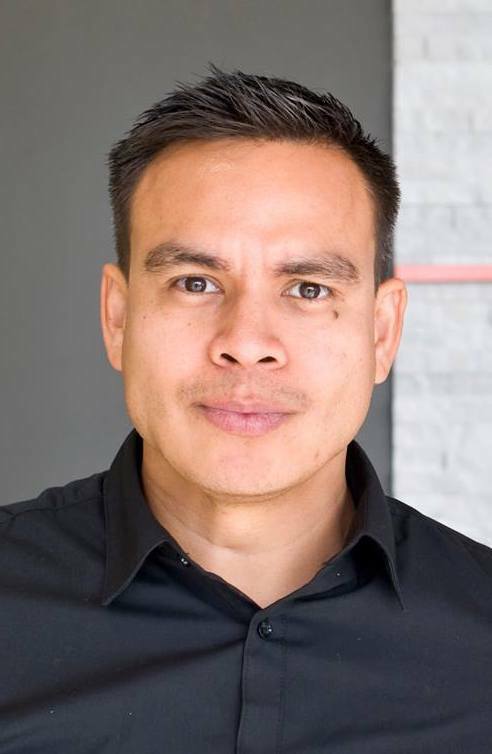 In fact, our company’s beginnings originate in this industry,” adds Fulvio Martinez, corporate communications manager for SGS North America. Established in 1878, SGS helped transform grain trading in Europe by offering innovative agricultural inspection services. From its early days as a grain inspection house, the company has steadily grown into the industry leader, Martinez says. This has been done through continual improvement and innovation and through supporting its customers’ operations by reducing risk and improving productivity. 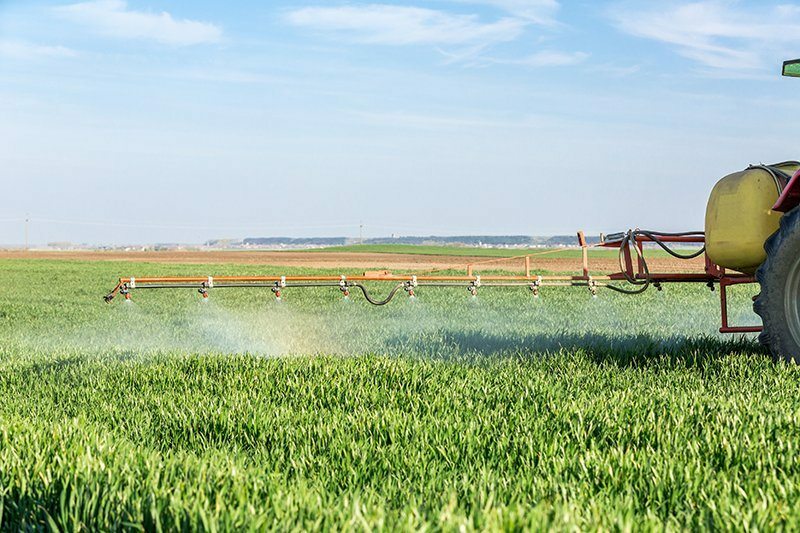 Founded in 1996 and privately owned, BioVision Seed Research Ltd. employed 20 staff and generated revenues in excess of CAN$3.4 million in the last financial year. SGS today operates a network of over 2,000 offices and laboratories around the world, with more than 90,000 employees. Going forward, SGS BioVision seed and crop services will offer comprehensive seed testing to assess the quality and health of seeds. The new company offers agricultural experience and expertise, innovative technologies, experienced staff and a unique global network. 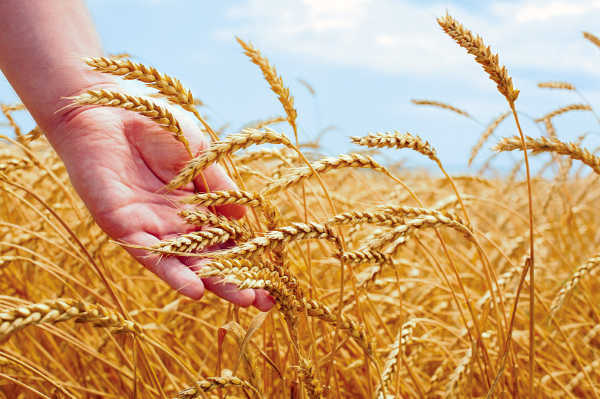 The expanded offerings by SGS BioVision include a broad range of services, including seed testing for viability, vigour, germination and health; genetic and physical seed purity testing; GMO event testing; grain quality analysis; mycotoxin identification and quantification; herbicide trait testing; soil pathogen detection; and pedigreed seed crop inspection. According to Nysetvold, existing BioVision clients will not see any difference in level of service, except the ability to provide more services. Nysetvold says he expects further consolidation within the seed testing sector, and for others to follow the lead of SGS BioVision. 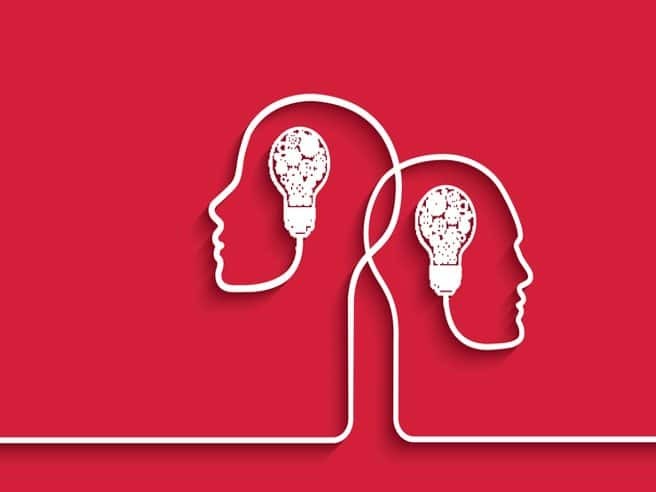 “There’s succession planning with all organizations, and there are different drivers. I do see this happening down the road with others,” he says. “For us, our reasons were very specific, very much focused on strengthening our offerings. We did this in order to broaden the scope of services we can offer to our clients. Nysetvold adds the global presence of SGS means the relationship between the two entities goes well beyond Canada. Lois Schultz from Wetaskiwin, Alta. is the senior champion of the Canadian Young Speakers for Agriculture (CYSA) Competition, and Quentin Albrecht from Holden, Alta., placed first runner-up in the junior division. The 2017 competition took place Saturday, Nov. 4, at the Royal Agricultural Winter Fair in Toronto. Working in agriculture is more than just farming. Does digital farming have a place in the future of Canadian agriculture? Farm gate to dinner plate: The importance of food traceability for Canadian consumers. Food waste: What is the global impact and who is responsible for making a change? Other winners included senior first runner-up Maria Clemotte from Nanaimo, B.C. and second runner-up Jennifer Betzner of Lynden, Ont. Junior champion was Rosemund Ragetli from Winnipeg, Man. while second runner-up in the junior division was William Orr from Howick, Que. Canadian Young Speakers for Agriculture is a national, bilingual competition that provides a platform for participants to share their opinions, ideas and concerns about the Canadian agri-food industry in a five- to seven-minute prepared speech. My view on diversity in Canadian agriculture. Canadian agriculture needs more people – and this is how we’re going to get them. What is sustainability and why does it matter to Canadian agriculture? How can we educate urban populations about where our food comes from and the industry standards involved? Each year, the renowned public speaking competition is held at the Royal Agricultural Winter Fair in Toronto. The competition is open to youth ages 11 to 24 with a passion for agriculture, whether raised on a farm, in the country or in the city. 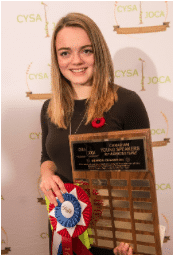 Since the first competition held at the Royal Winter Fair in honour of the International Year of the Youth in 1985, it has gone on to become the premier public speaking event in Canada for young people interested in agriculture, with more than 950 participants over the years. 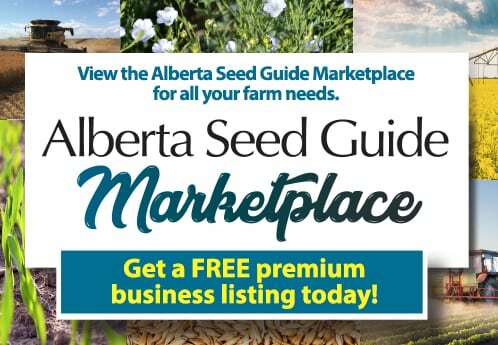 Saskatchewan Pulse Growers (SPG) has licensed the distribution rights for select Crop Development Centre (CDC) pulse varieties in provinces outside of Saskatchewan to SeCan and SeedNet for a 10-year period. By licensing the distribution of these varieties for sale in provinces outside of Saskatchewan, SPG is ensuring that growers in other provinces are paying for access to varieties developed by the CDC. Licensing the distribution rights will not impact Saskatchewan growers’ ability to access these varieties royalty-free. 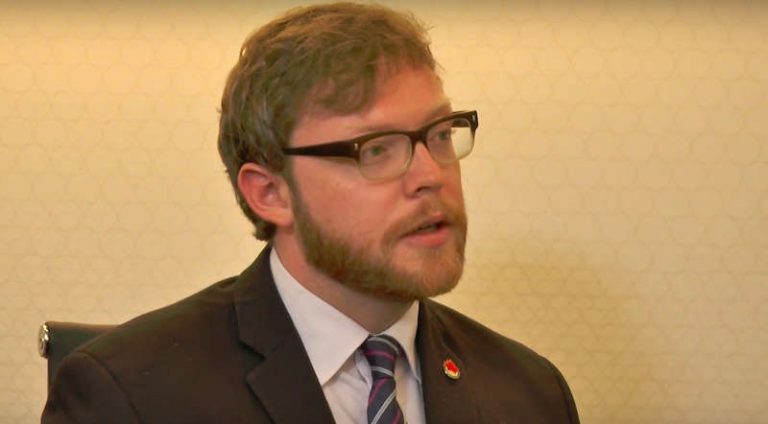 “By working together with SeCan and SeedNet, we are creating a mechanism for growers in Alberta and Manitoba, or other regions of Canada, to pay for access to CDC varieties through a seed-royalty system,” says Potts. 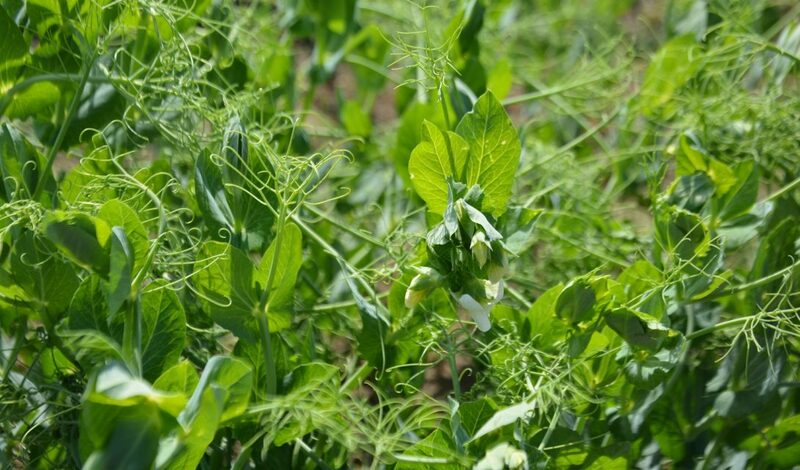 SeCan and SeedNet are both looking forward to marketing CDC varieties to growers in provinces outside Saskatchewan beginning in the 2018-growing season. For more information, visit http://saskpulse.com/growing/varieties/. 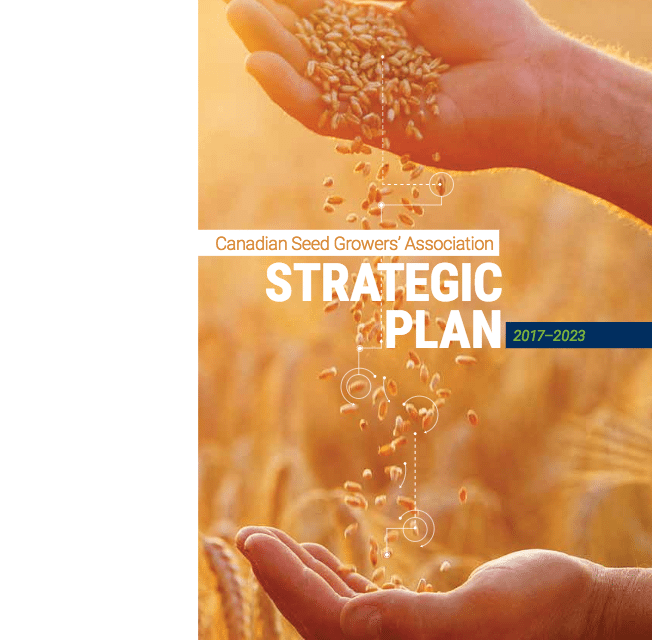 The Canadian Seed Trade Association (CSTA) is recruiting for a new executive director. 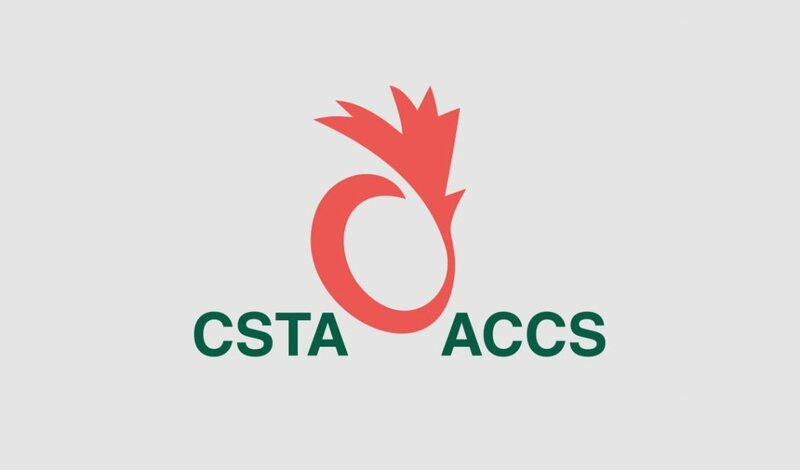 It is an exciting time for the seed industry and the CSTA continues to bring value to its members through its work on many issues that are important to the continued success of the industry, including the Seed Synergy Project, Value Creation, seed treatments and relationships with key value chain partners. Crosby Devitt, the current executive director, will be leaving to pursue a new position as vice-president, Strategic Development with the Grain Farmers of Ontario. (GFO). The executive board members will be leading the recruitment activities for the CSTA executive director position and have engaged Scott Wolfe Management Inc. to assist with this important recruitment.